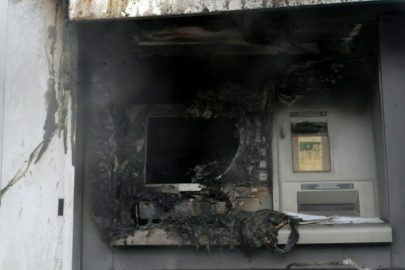 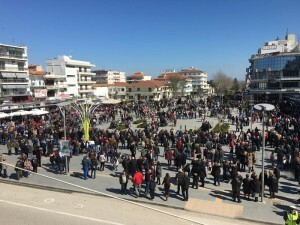 The citizens of the city of Orestiada in north-eastern Greece are taking part in a protest that started 1.30pm on Sunday, demanding the release of the two Greek servicemen, Angelos Mitretodis and Dimitris Kouklatzis, who were arrested by Turkish authorities last week and are being held in a maximum security prison in Adrianople. 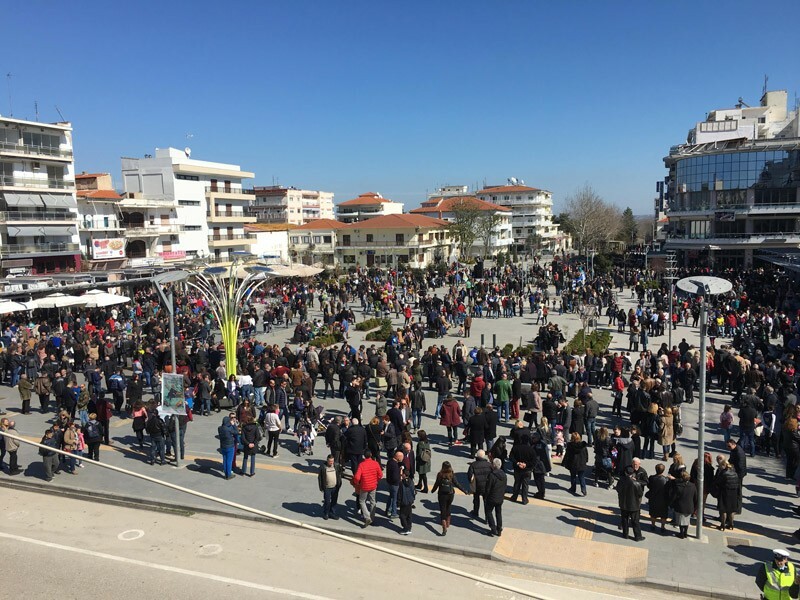 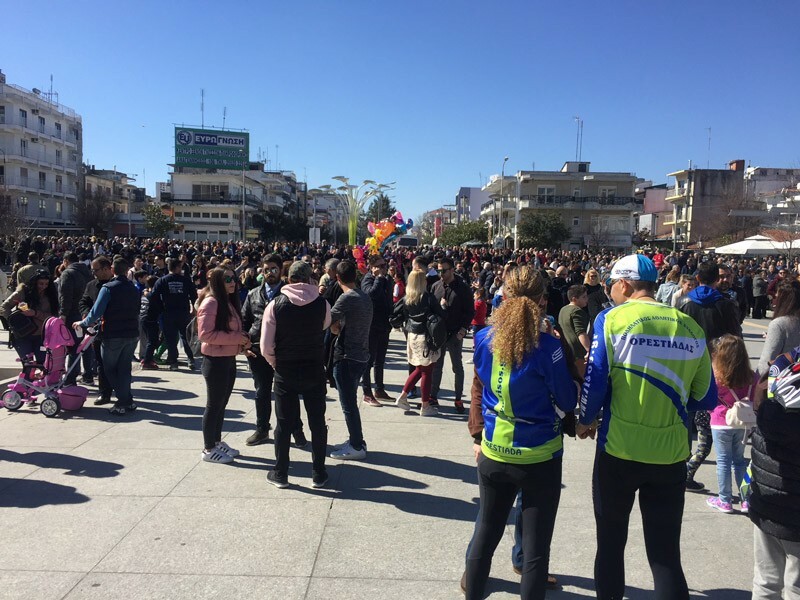 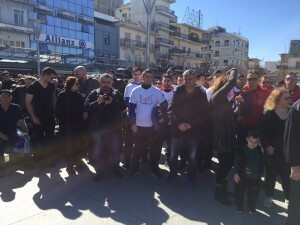 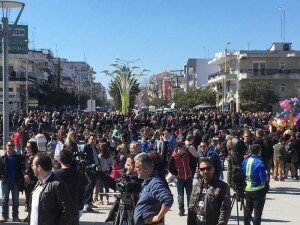 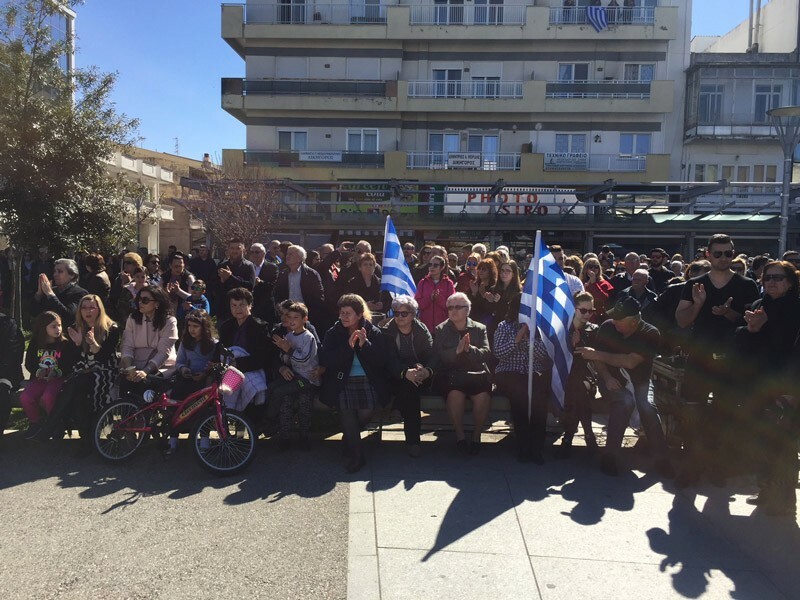 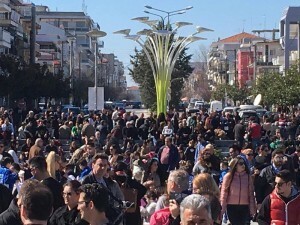 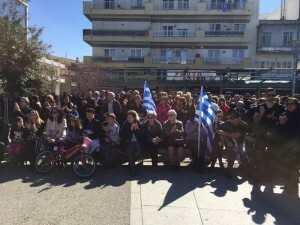 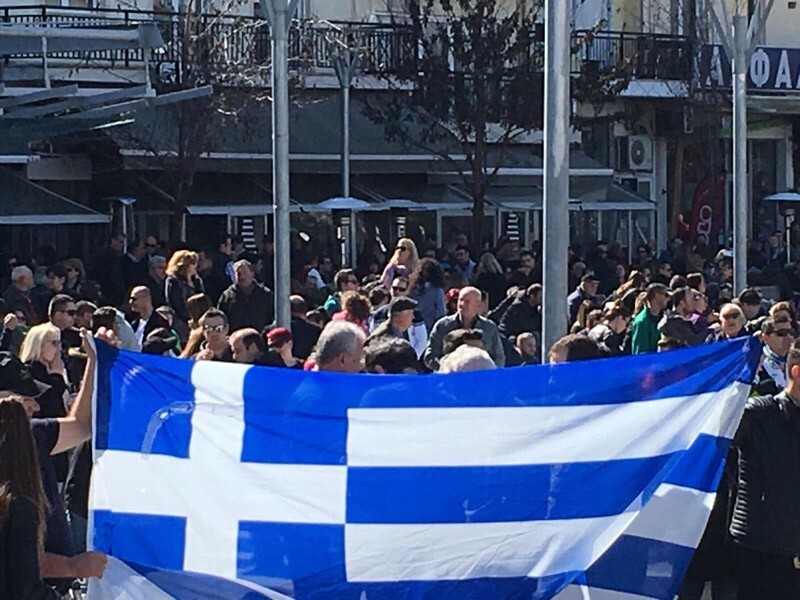 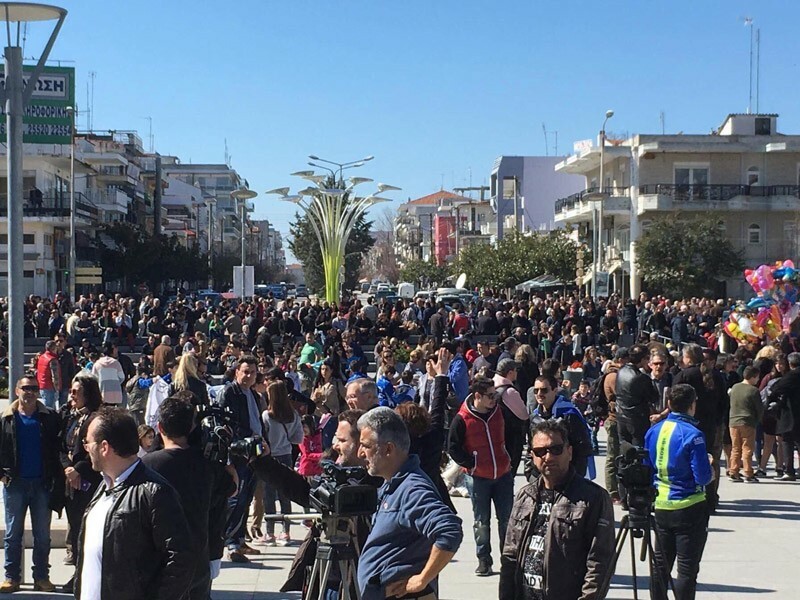 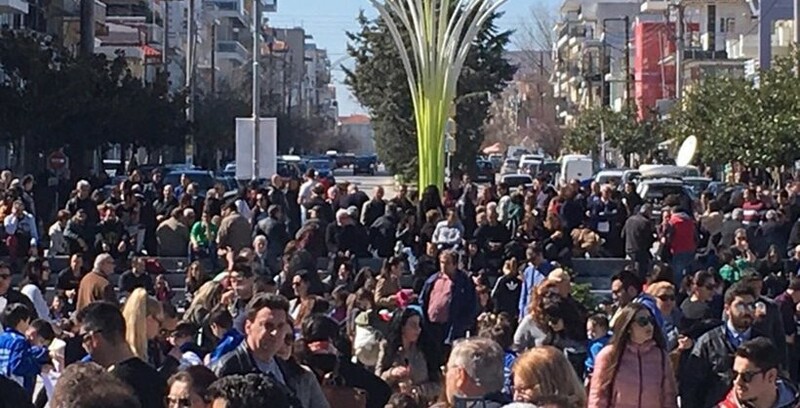 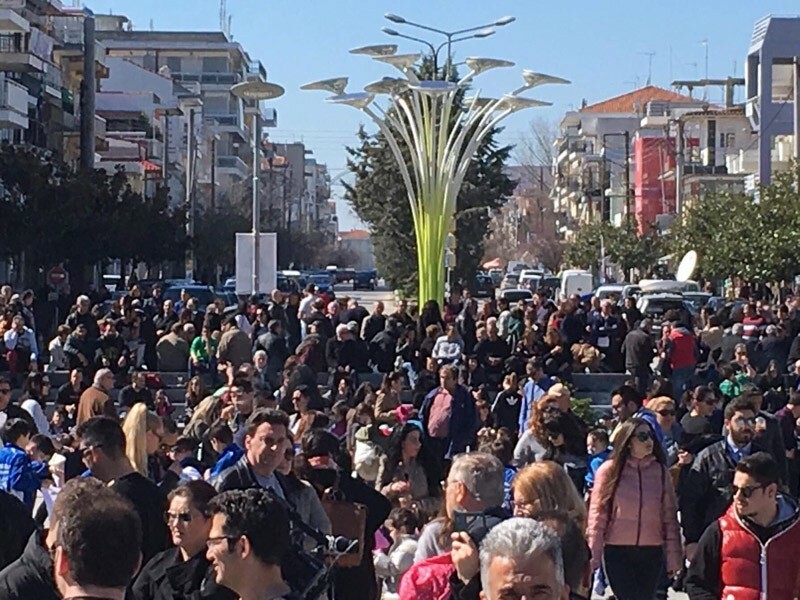 Many citizens from cities across Macedonia and Thrace have joined their voices and arrived in the city of Orestiada take part in the rally. 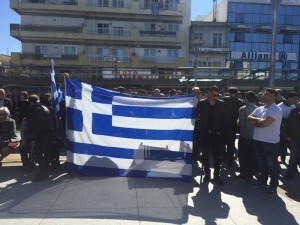 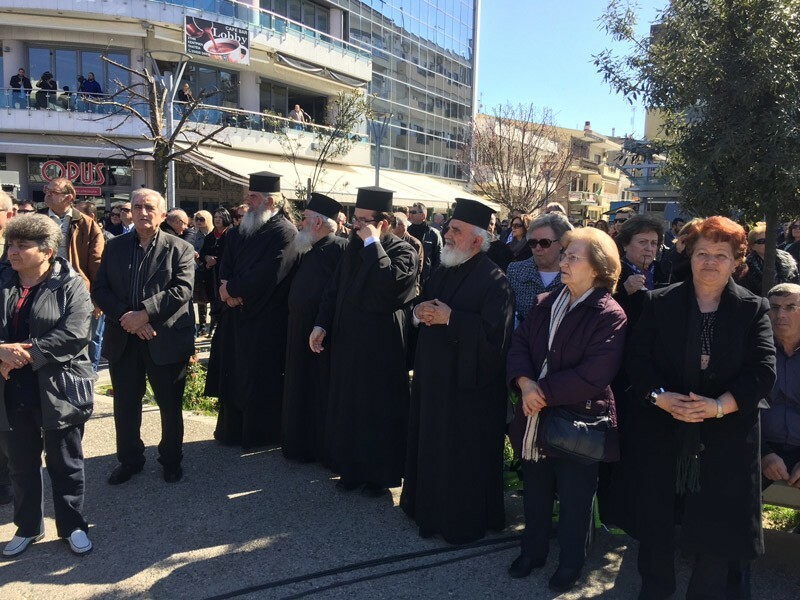 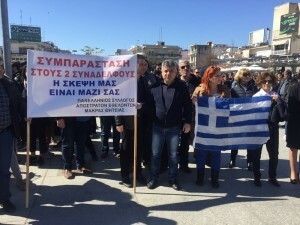 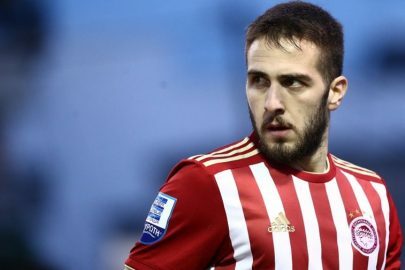 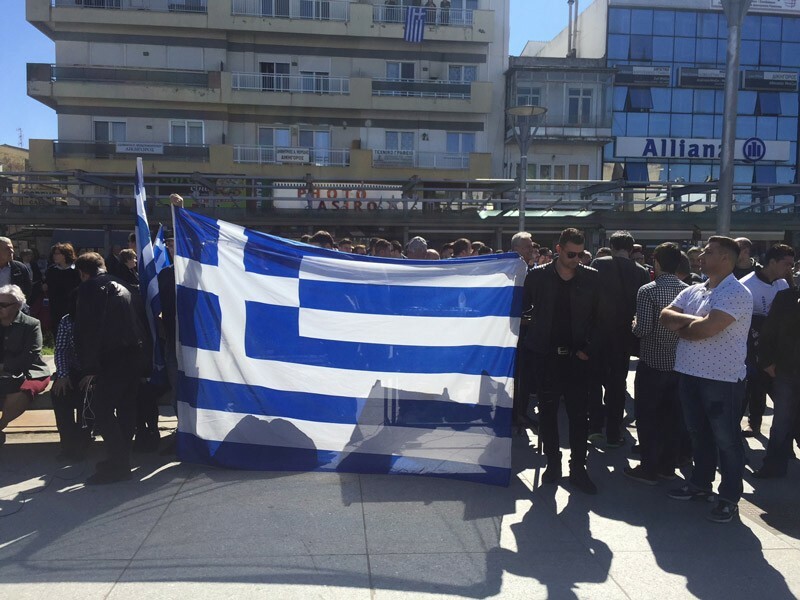 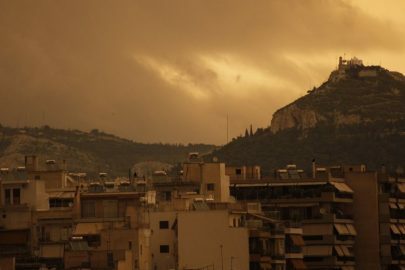 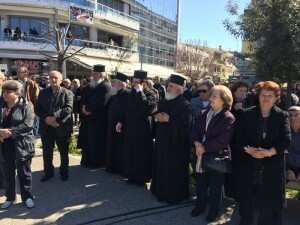 The protesters are calling on the Greek government to do what is necessary to end the detainment of the two Greek servicemen.